DESCRIPTION Welcome to Riverside towers, one of the best located high rise complexes in Calgary. 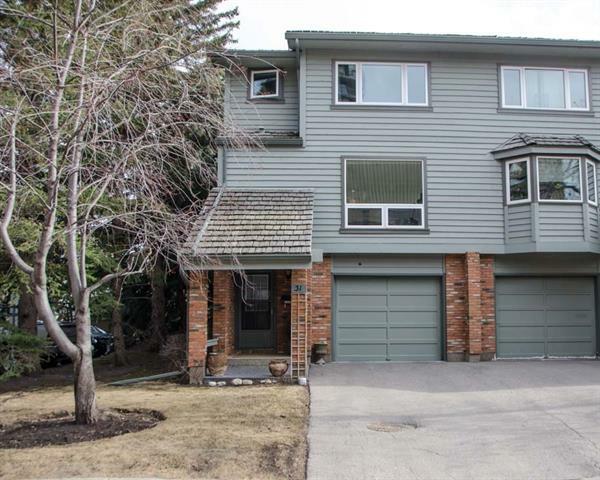 Located just steps from the bow river path system, Edworthy Park, the Children's and Foothill's Hospital, the University of Calgary, Downtown and much more! This full service amenity rich complex has it all, from a full time concierge, fitness center, pool and hot tub, spa, indoor tennis center and much more! This newly renovated 2 bedroom, 2 bathroom home has stunning river views from the floor to ceiling south facing windows. 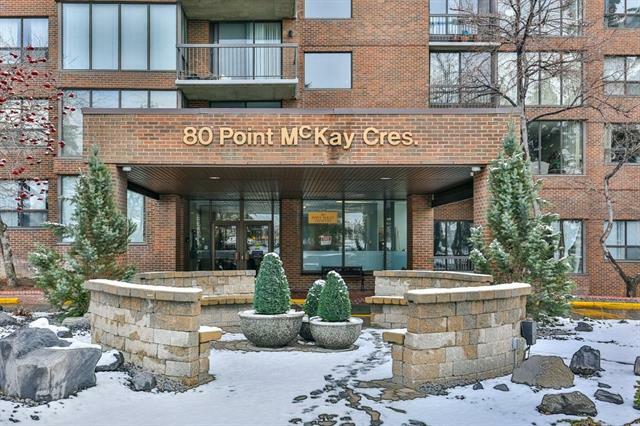 A well appointed generously sized eat-in kitchen has access to the two balconies of this unit. Down the hall we find two large bedrooms; the master complex with en-suite and walk-in closet. The second bedroom is conveniently located next to the main bath. In suite laundry and a large in suite storage room complete this wonderful home! New vinyl plank flooring, new bathrooms, updated kitchen and appliances, new doors and trim and a fresh coat of paint make this a must see unit! 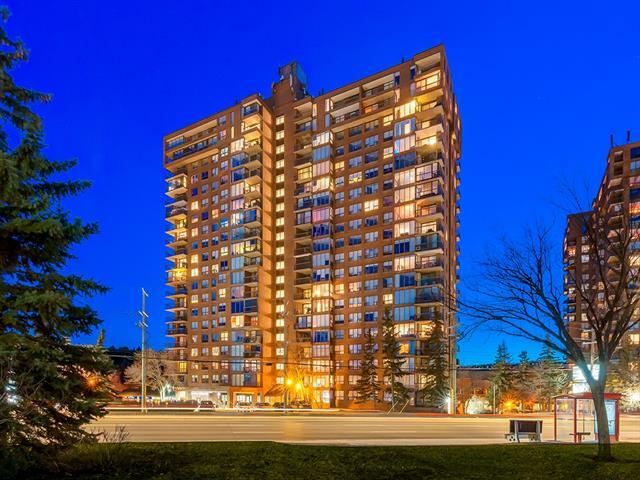 Home for sale at #308 145 Point DR Nw Calgary, Alberts T3B 4W1. 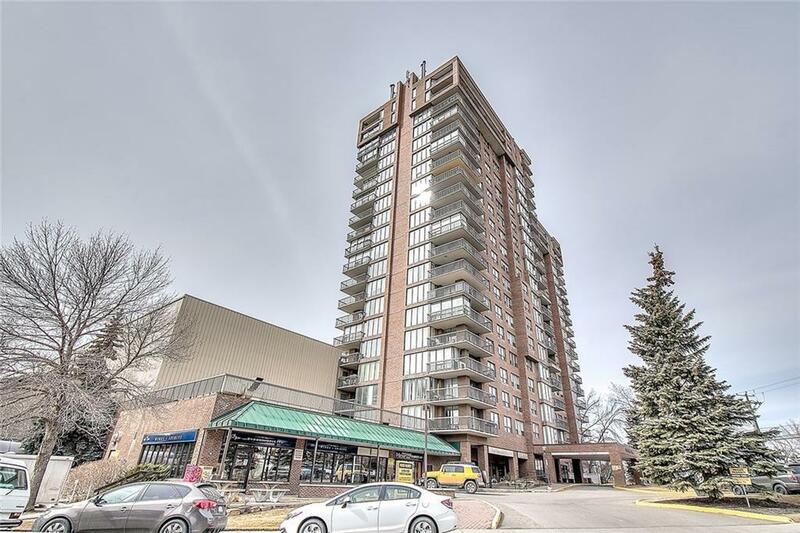 Description: The home at #308 145 Point DR Nw Calgary, Alberta T3B 4W1 with the MLS® Number C4226051 is currently listed at $199,500.